TENAA is China’s certification authority for electronic devices. All smartphones sold in China are eventually certified by TENAA, so monitoring the website for new listings can be a valuable source of information for upcoming devices. 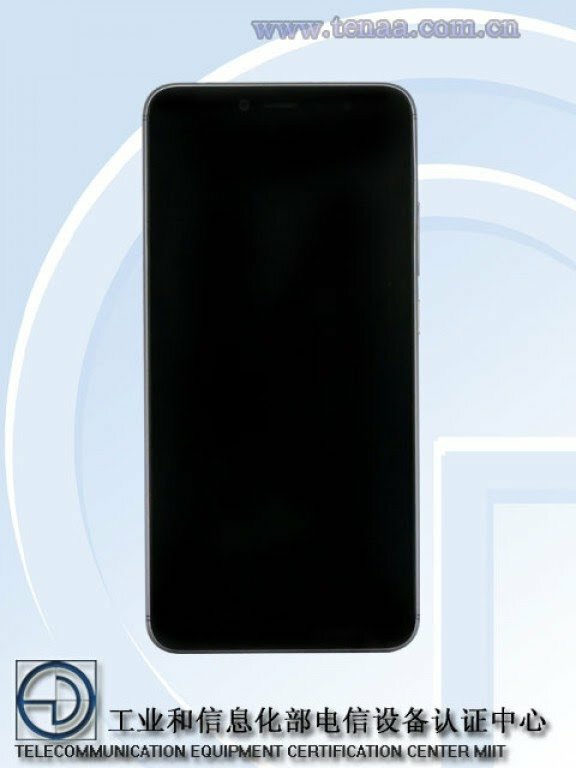 The recently launched Honor 10, for example, had most of its specifications listed on TENAA prior to launch. 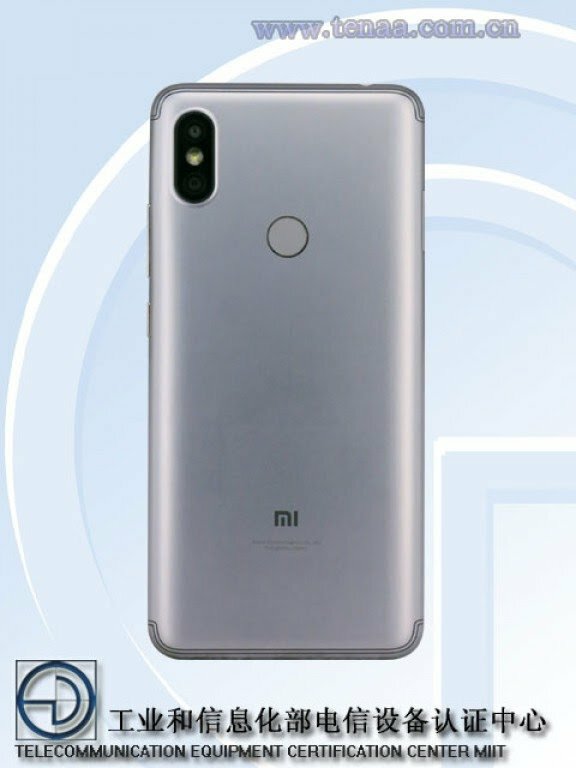 Now, a new Xiaomi device with a 6-inch display and 3 storage/RAM variants has appeared on TENAA, and we believe it’s the Xiaomi Redmi S2. 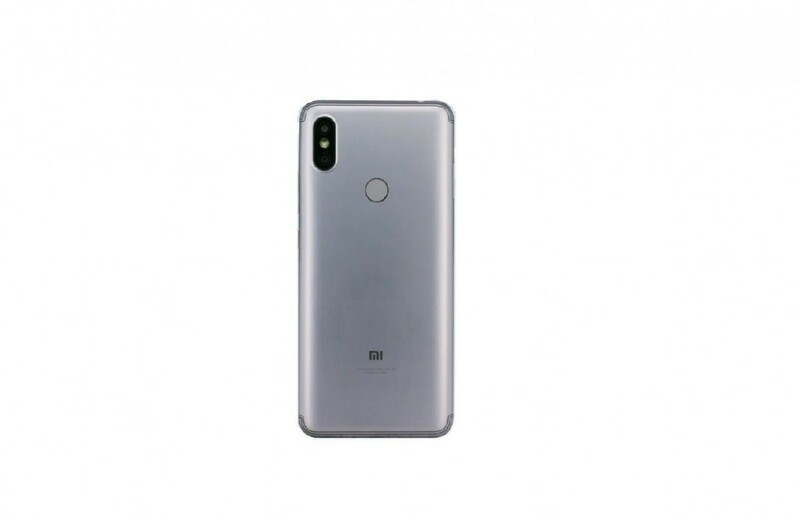 There are three reasons we believe that this unknown Xiaomi device is indeed the Xiaomi Redmi S2. First, the certification code (M1803E6E) matches the device’s internal codename in the firmware files that we obtained (where “IS_E6” refers to the codename for the Redmi S2). We aren’t 100% sure what the “E” at the end is for, but we do know that the Redmi S2 will launch globally (we’re positive there’s an Indian variant) so it might be related to that. Next, the specifications for the TENAA listing match what we confirmed in the Redmi S2’s firmware files. Finally, the timing of this certification page going up hints that it’ll be launching soon—which is something we suspected given that the device’s marketing name only recently started appearing in the firmware files. 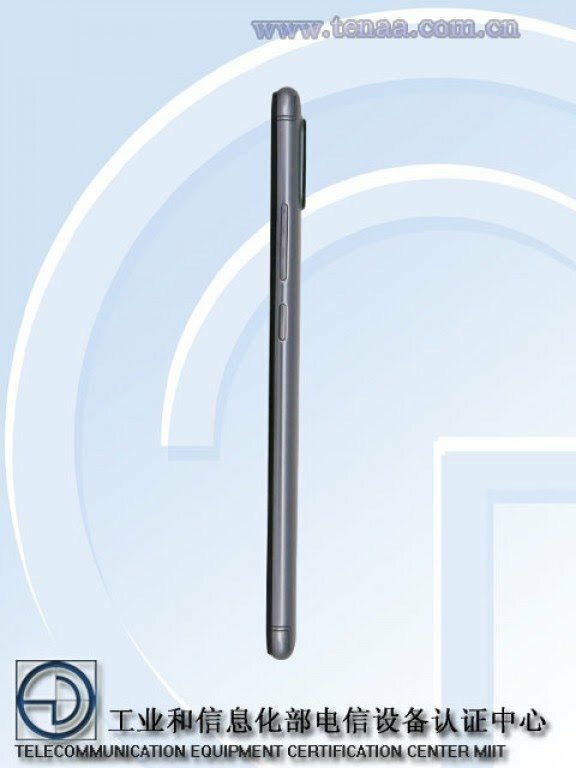 The new information we can glean from the TENAA listing is that the device will have a 6-inch display, an approximately 3,000mAh battery, 9 color options, will measure at 160.7 x 77.3 x 8.1mm, weigh in at 170g, and will have 3 storage/RAM variants (2/16GB, 3/32GB, and 4/64GB.) Adding this new information onto what we already know of the Xiaomi Redmi S2 from our report last week, we believe that the specifications of the device will be as follows. Size & Weight 160.7 x 77.3 x 8.1mm. 170g. 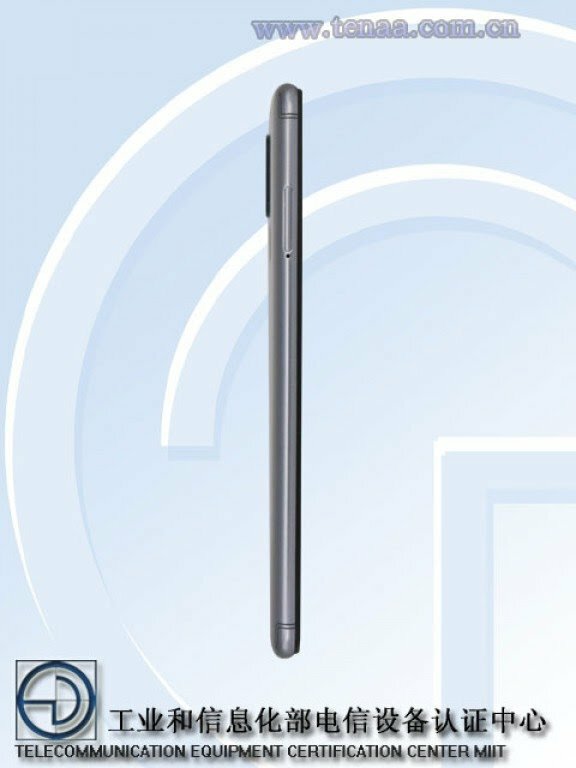 Update 4/28/18: Correction, this article has been amended to reflect that the front-facing camera sensor will be the 16MP Samsung S5K3P8SP. The only discrepancy to note between our findings and the TENAA listing is the battery capacity. This is because the value listed in the firmware files may be listed as 100mAh higher than what is listed on certification websites. For instance, the battery capacity of the Huawei Mate 9 and Huawei Mate 10 is advertised as 4,000mAh, however, apps such as AIDA64 will report the capacity as 3,900mAh for both devices. This is because the 3,900mAh value is the rated capacity whereas the 4,000 mAh is the typical capacity of the battery. Lastly, the remaining 20mAh difference is likely due to just rounding. If you are interested in downloading the default lockscreen wallpaper from the Xiaomi Redmi S2, you can find it here. Take note that it won’t look that great on any FHD or above device. We aren’t sure when the device will launch, but it’ll probably be soon. The Xiaomi Mi 6X is likely launching on April 25th. I haven’t heard of another upcoming Xiaomi event yet, but I bet we’ll learn about one soon.